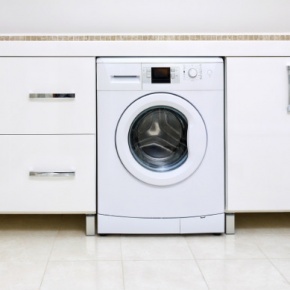 A common issue for many households is a smelly washing machine. But, there’s no reason why yours should suffer this fate, especially when keeping it clean and fresh is as easy as following the advice below. It’s estimated the average household lighting bill in the UK is roughly £300 per year. 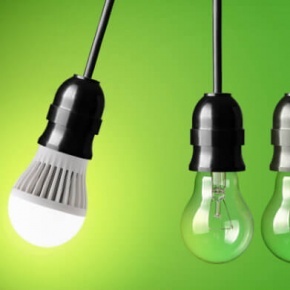 But by replacing your existing light bulbs for LED ones you could significantly reduce yours. 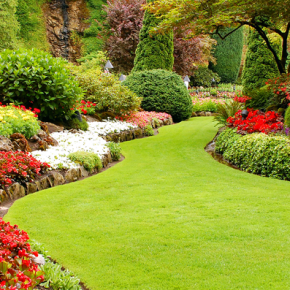 A survey conducted last year revealed as homeowners, we spend on average £30,000 on our gardens in our lifetimes. But it’s possible to turn your garden into an oasis without spending a small fortune – as explained in this infographic. The garden is our own little slice of paradise and a great place to relax. But according to a 2014 survey conducted by GardeningExpress.co.uk, during our lifetimes we are spending an average of £30,000 on our gardens. 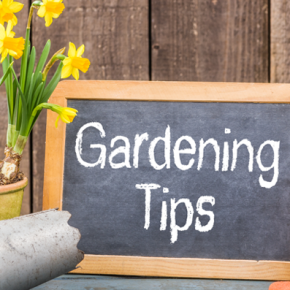 Gardening needn’t be expensive, if you follow the tips below. 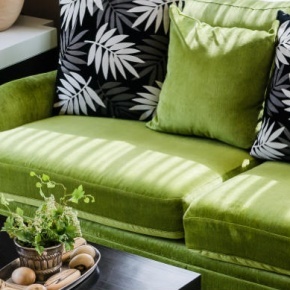 There’s an old adage which suggests “tidy home, tidy mind” and with spring just around the corner now is the best time to give your home a clean. To give you a helping hand, we’ve compiled 7 tips which will help you clean your home easily. To give you a helping hand at keeping your vacuum running smoothly, and to ensure you’re able to provide your home with a deep clean, we’ve compiled a list of four vacuum cleaner essentials you need to have. 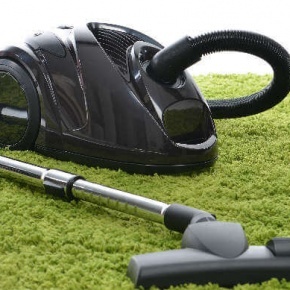 Do you know when the vacuum cleaner was invented or who invented it? Do you know how the appliance works or why air watts are important when purchasing a new vacuum cleaner? Find out the answer to all these questions, in this infographic. 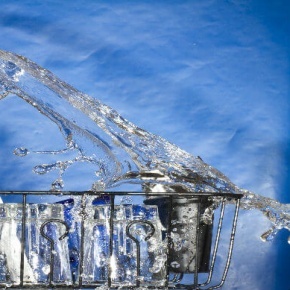 It’s estimated dishwashers save the average household three weeks in washing up each year. 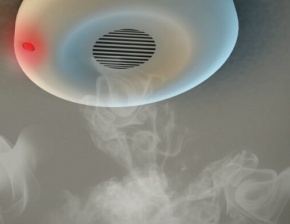 But from time-to-time the appliance will develop faults, meaning we need to go back to standing in front of the sink. In a bid to minimise the risk of faults occurring, we’ve looked at some easy steps you can take to keep your dishwasher running.